Spread the cottage cheese across the bottom of your ovenproof dish. Add the tomato, potato and ham along with any other veggies you want to add and then sprinkle the cheese over the top making sure that it’s evenly distributed. Whisk the eggs together and pour it over the top. Bake for at 200 c for 25 ish minutes – you’ll know it’s done when it’s looking nice and golden and the centre feels firm but a little bit springy. 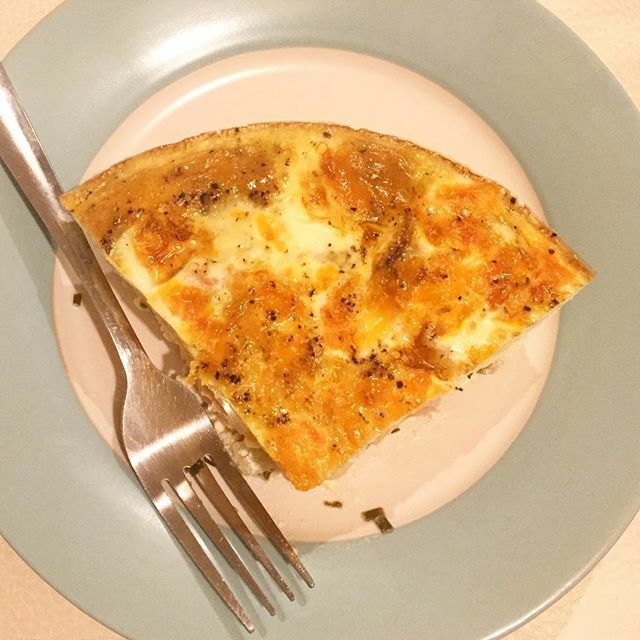 Just be aware that the length of time it takes to cook depends entirely on what you add to your quiche so do keep checking on it from about 20 minutes. #WhatsForTeaTonight – Slow cooker Gammon…. Previous Post #WhatsForTeaTonight – Dippy egg and soldiers…. Next Post Chicken and Ham pie….